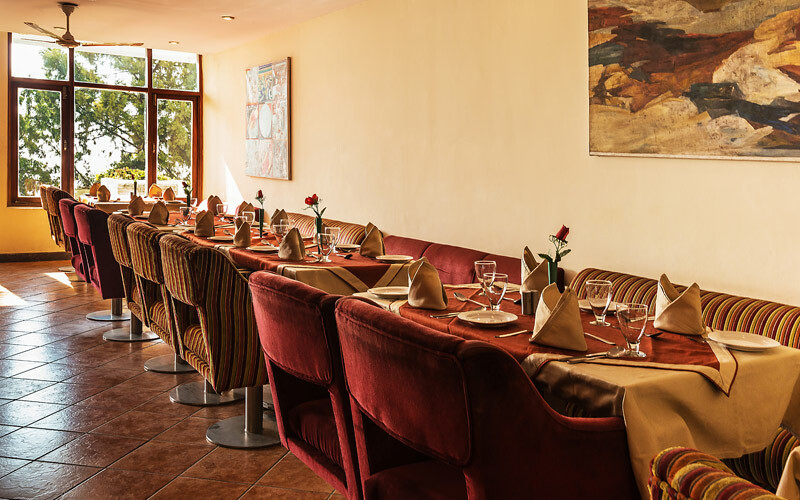 At Green n Breeze Resorts Mussoorie, Feel the exhilaration the moment you enter this bustling multi cuisine restaurant. 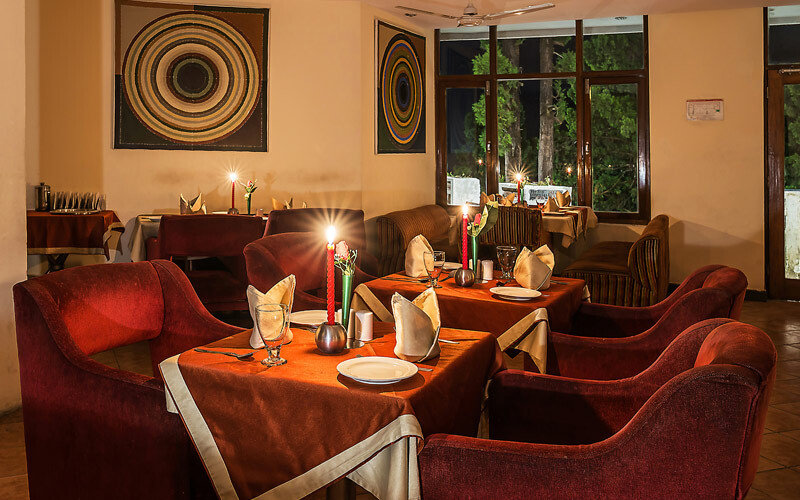 The setting is classic with typical Uttaranchal floor, the food masterful bistro modern. Much more than dinner, enjoy an elegant breakfast, a lingering lunch, or make the scene for dinner way past dinnertime with our late night menu. At our restaurant The Breeze Kitchen, the allure of Mussooire promises to satiate your mind and body! It takes a contemporary approach to the Indian cuisine, crafting innovative dishes from the seasonal ingredients. It also caters to the palate serving dishes from the Orient and the Italy. Whether an intimate dinner party or a cocktail reception, Green Breeze Resorts Mussoorie will create a mood that is sure to inspire and plan an event that will leave a lasting impression. Synonymous with style and sophistication, Green Breeze Resorts Mussoorie catering provides every ingredient for an exceptional event experience. Green Breeze exceeds expectations for cuisine, presentation, service and design. From intimate dinner receptions to marriages to meetings the Green Breeze team masterfully plans and executes events in its signature style. Daily menu options include breakfast, high tea, lunch and dinner. 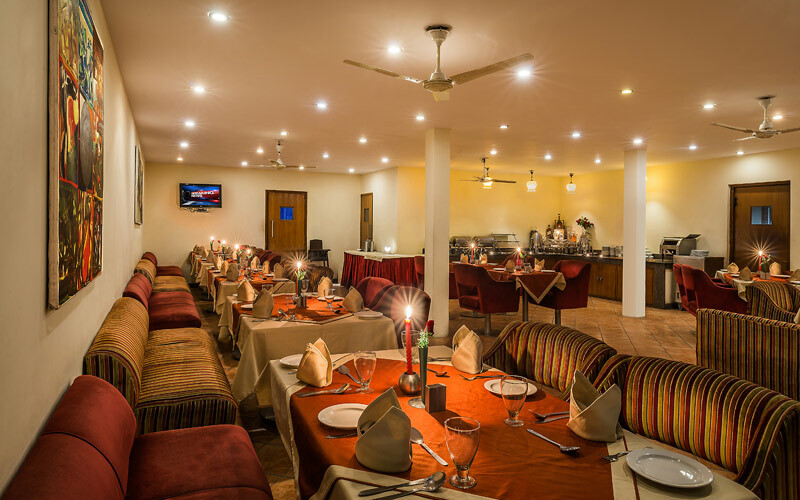 “The best dining experience in Green N Breeze” is what our guests say after a meal at the Green N Breeze restaurant. We like to feel that it's a mixture of our carefully planned menu, attentive staff, experienced chefs. These ingredients all combine to serve a unique, contemporary, fine dining experience.